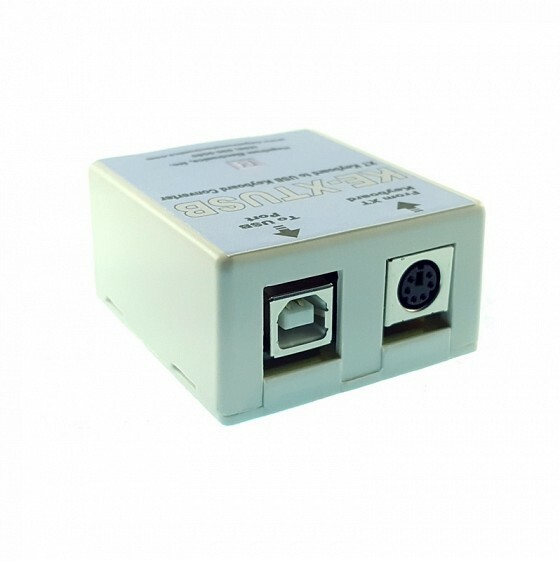 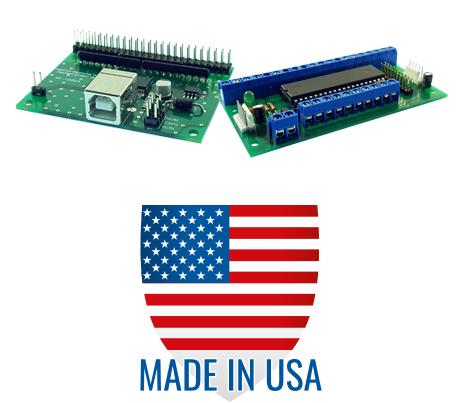 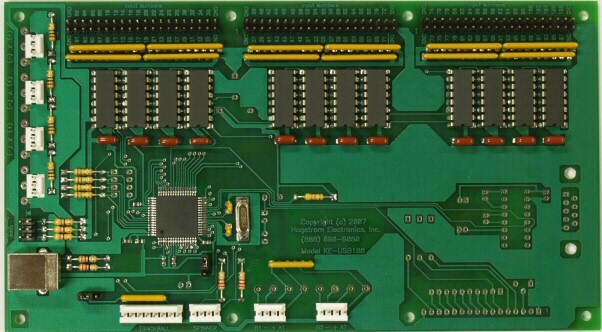 We offer many options for serial com port to USB keyboard and mouse control or keyboard protocol conversion. 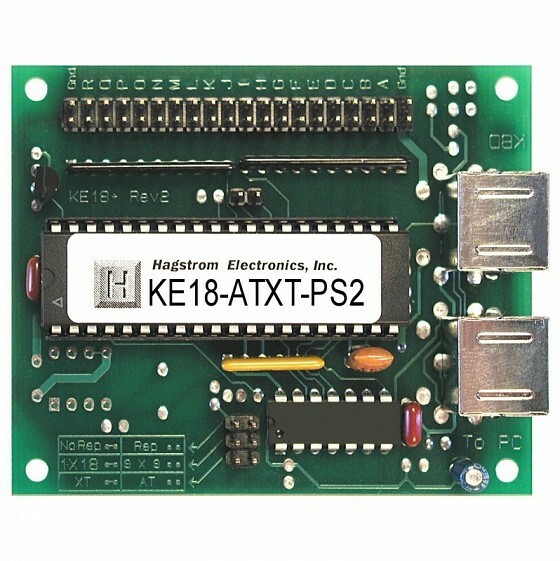 Use our USB-KM232 or USB-ASC232 to take commands from a remote computer to send keystroke and mouse action to another computer. 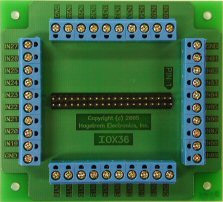 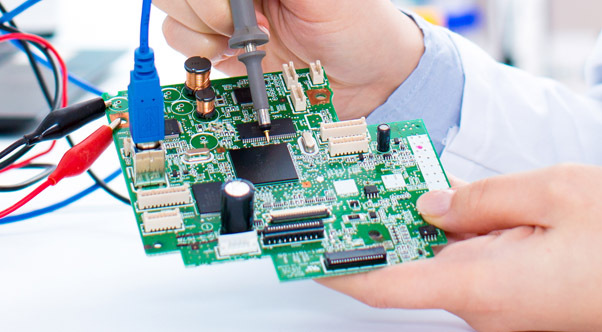 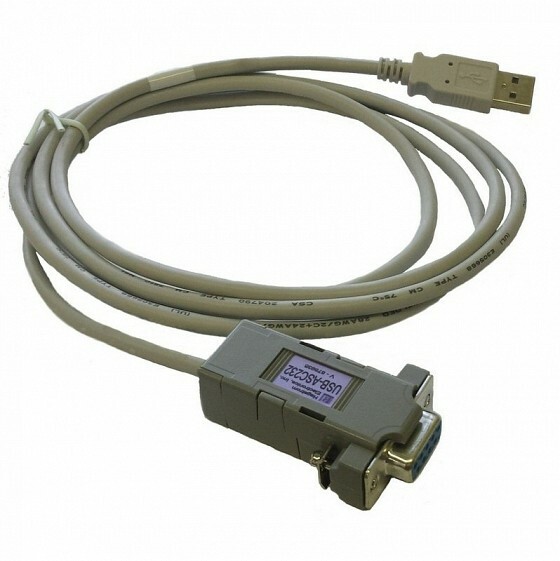 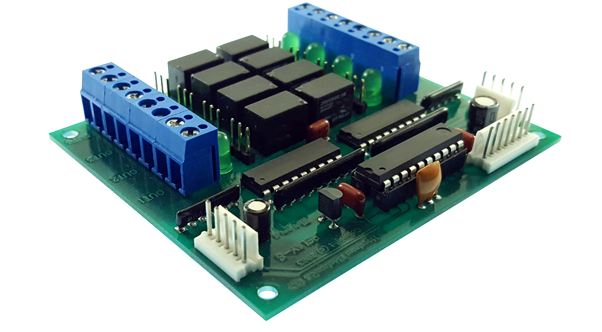 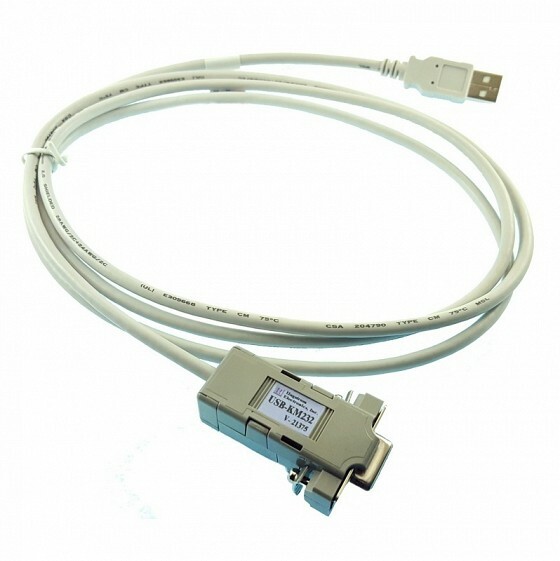 Our protocol converters change older XT keyboards to PS/2 or USB, and can also translate PS/2 to XT for use on older computers or CNC machines that use the XT keyboard input.